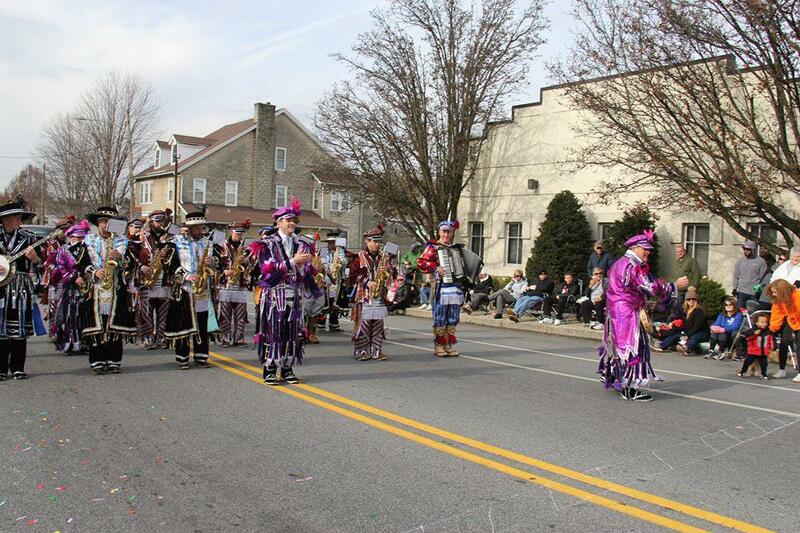 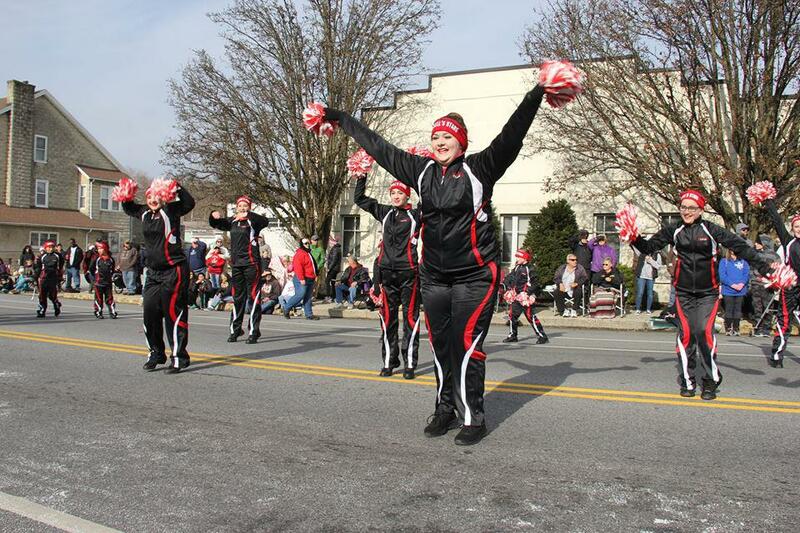 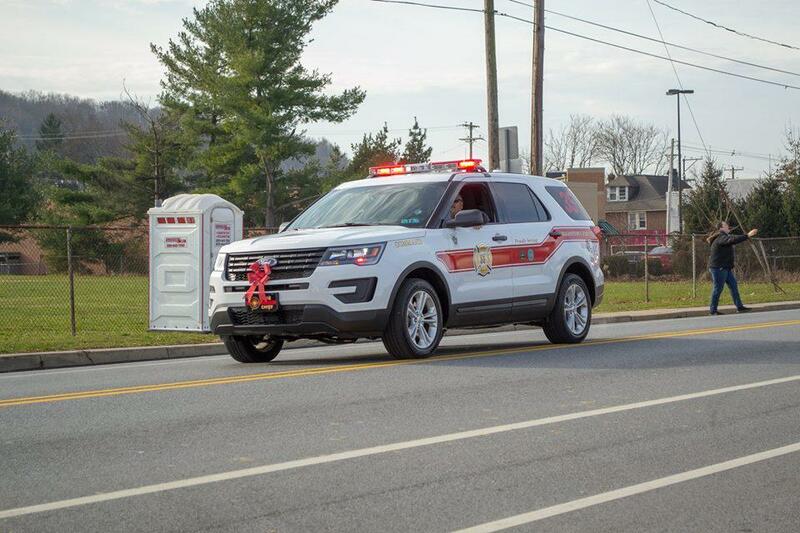 On what some say is the Official kick off to the holiday season in the Coatesville area, the Annual Coatesville Christmas Parade was held today. 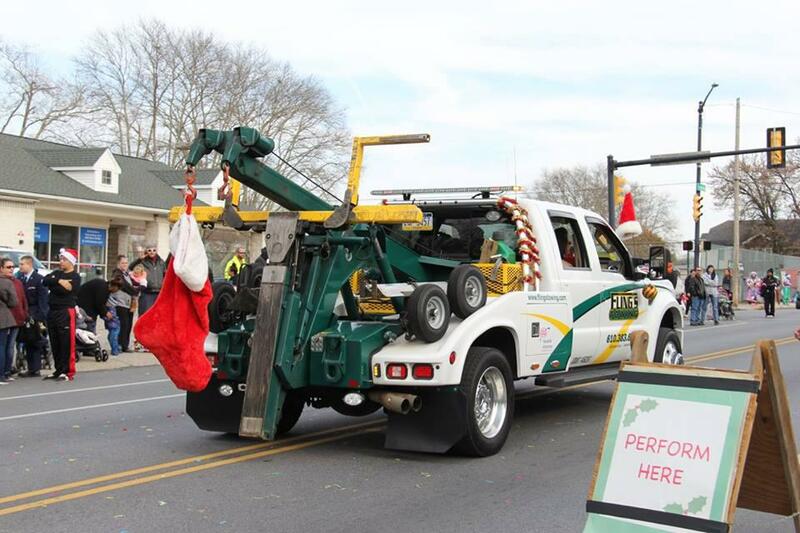 The Parade began promptly at 10 am with the City Officials leading off the parade with a host of other dignitaries. 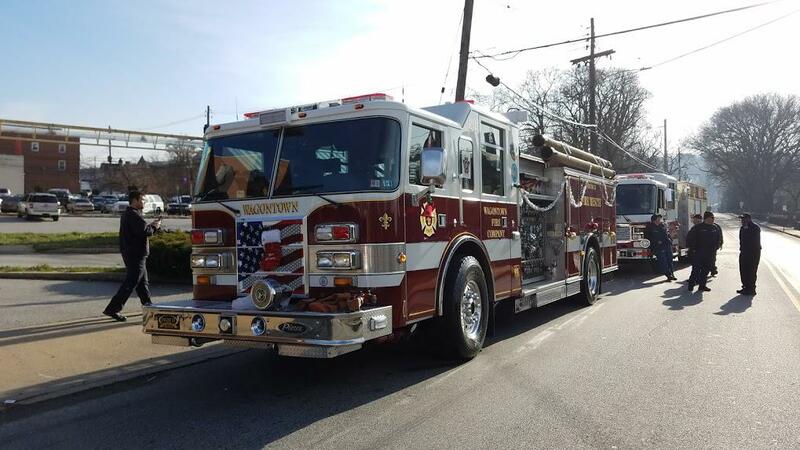 Wagontown was once again in attendance for this event, members gathered around 8 am to make sure the apparatus was in tip top shape for the parade. 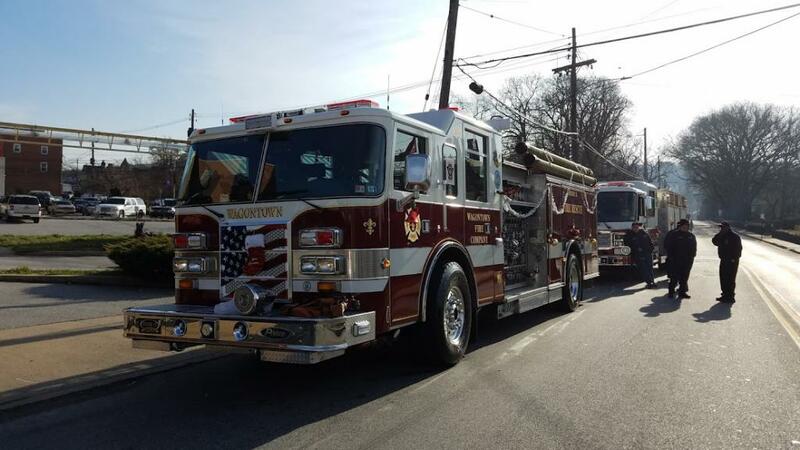 Once all was ready the Engine, Rescue and Command 35 proceeded to the lineup point on S. First Ave in the city where we were joined by the companies that surround Coatesville lined up for the Parade. 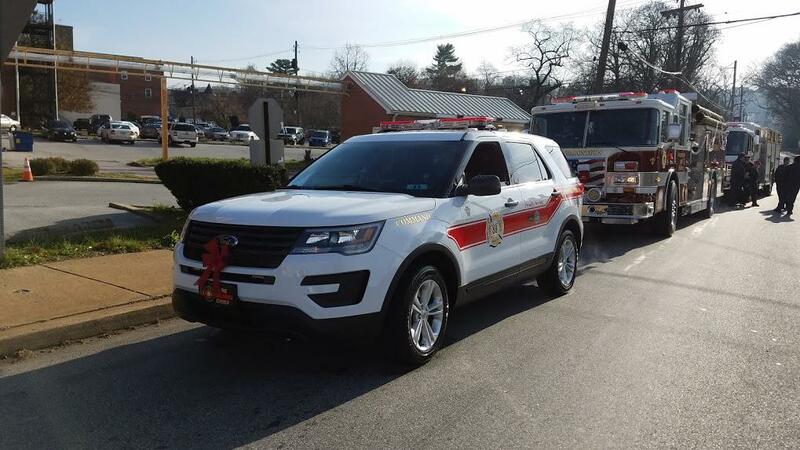 Prior to the parade, members mingled with the multiple companies that were in attendance. 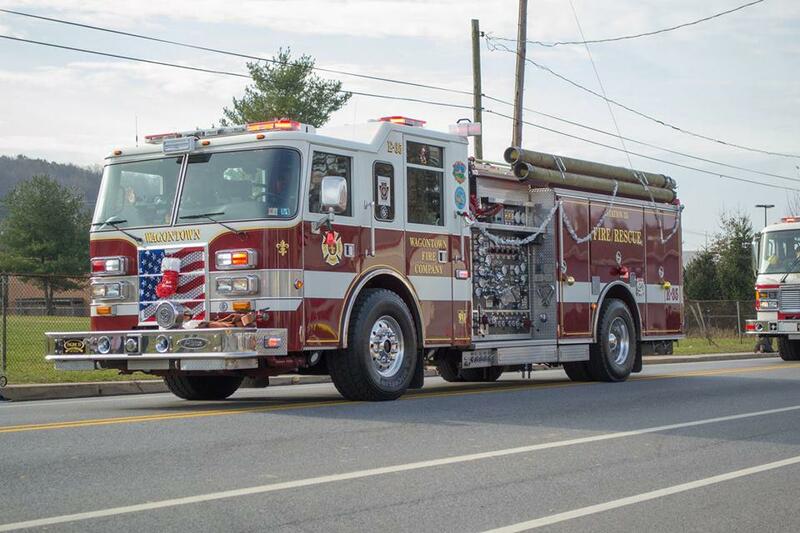 Using the time to talk with friends and look over some of the new pieces of apparatus in the Western part of the county. 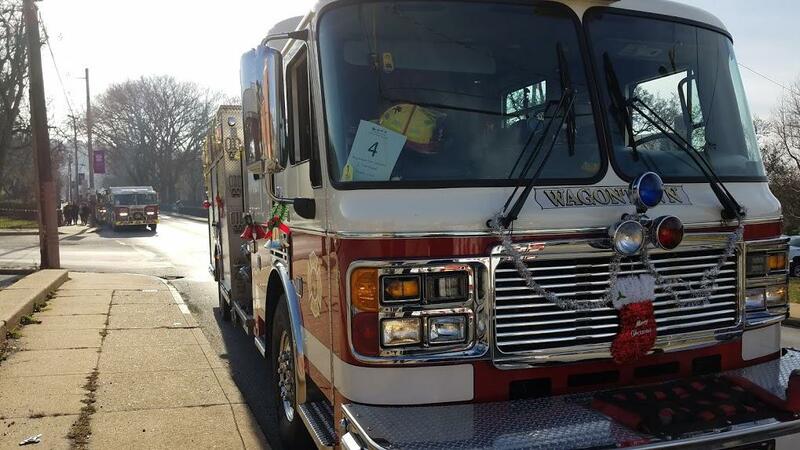 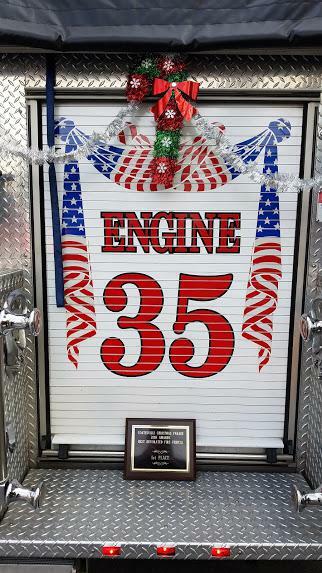 Wagontown this year won 1st place for Best Appearing Fire Apparatus. 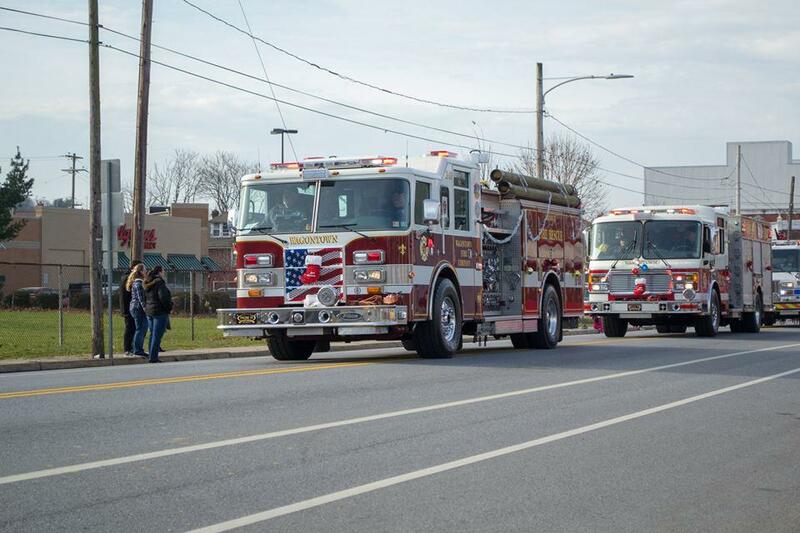 Then at 10 am the parade began going from First Ave. to Eleventh Ave along Lincoln Hwy. 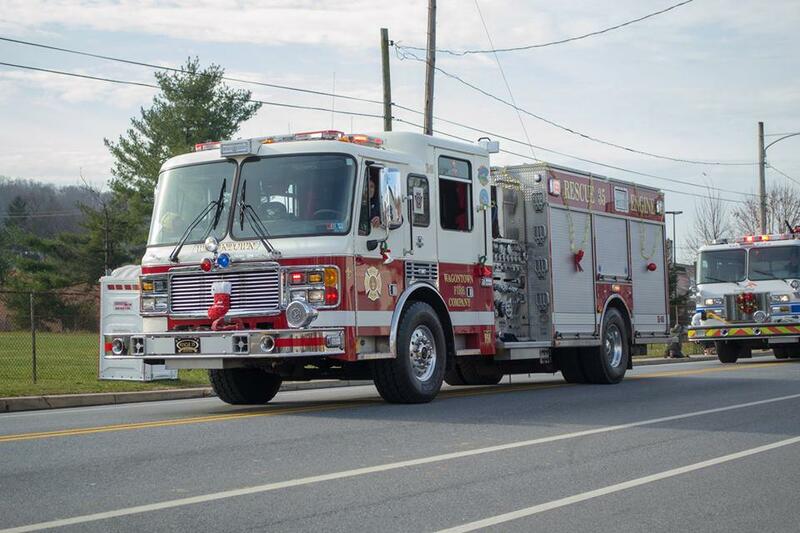 Once cleared the parade route the company returned to station.